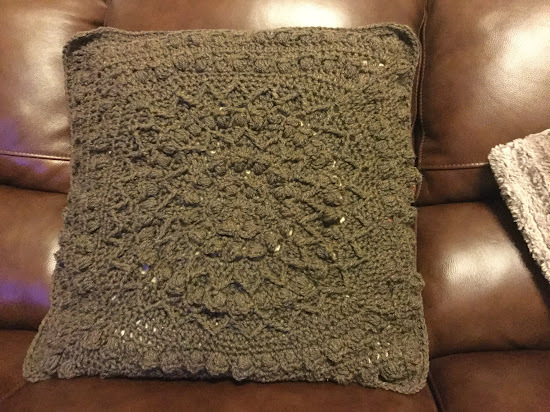 I finally found some time to crochet a cushion cover, I bought the pattern months ago but it took me a long time to find the shade of Aran wool at an affordable price to make it. 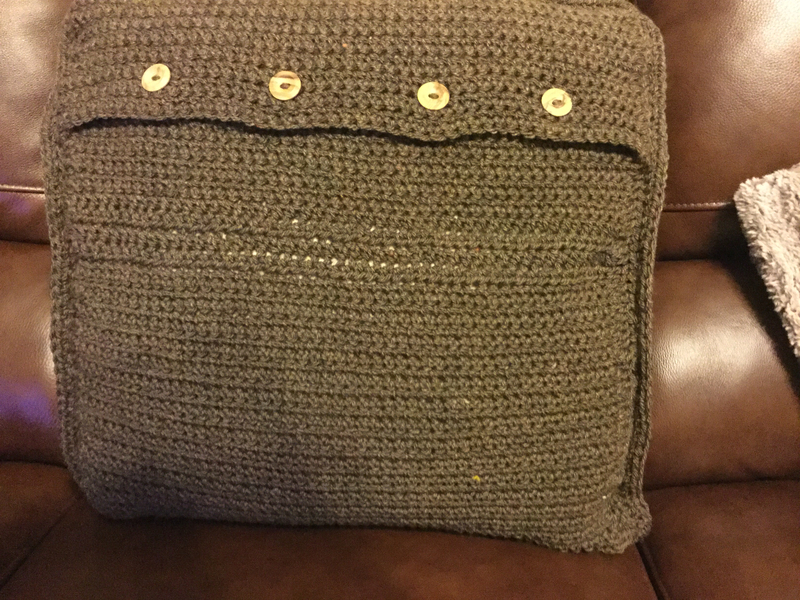 I'm really pleased how it turned out, more so that it doesn't itch my face when I sneak in a Grannie nap. I think at some point I may need to make a dark coloured inner liner for the cushion but for now I am just pleased that it is finished. Absolutely fab Jak, looks like a difficult pattern. 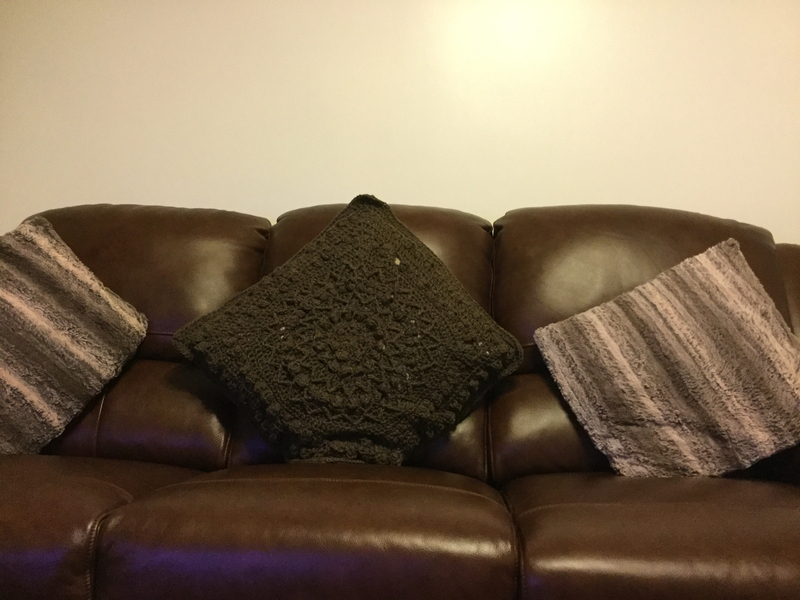 Goes so well with your couch. Hi Jak, How clever are you considering you could not crochet a short time ago. I would love to be able to do it as I have said before. Your may have given me some inspiration.